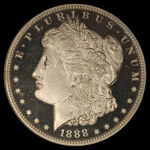 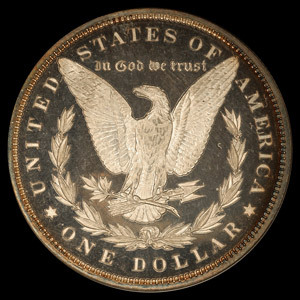 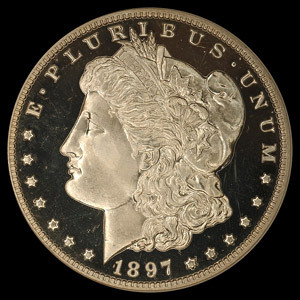 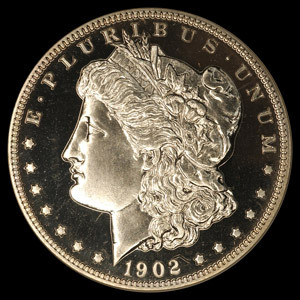 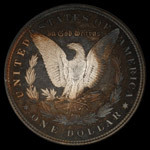 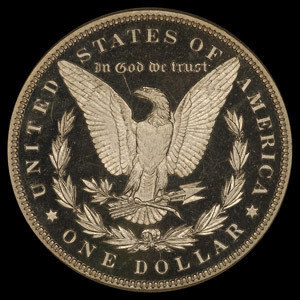 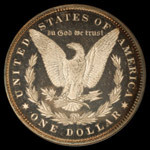 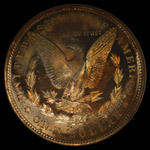 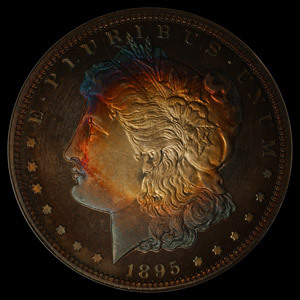 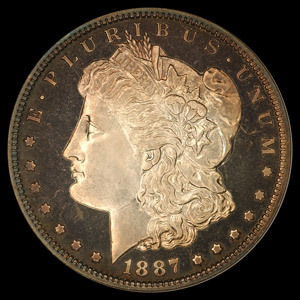 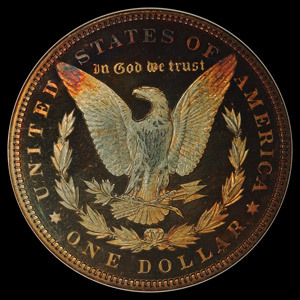 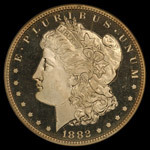 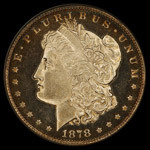 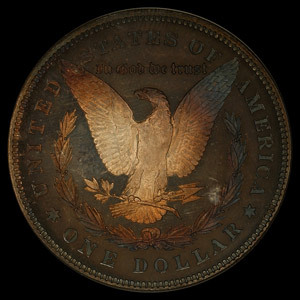 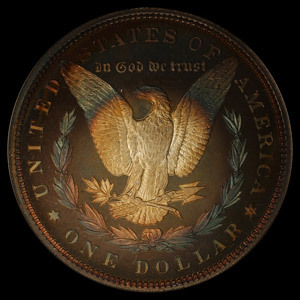 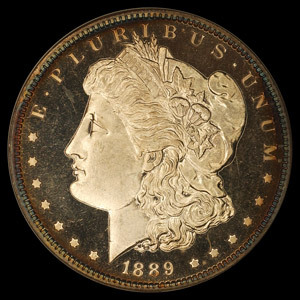 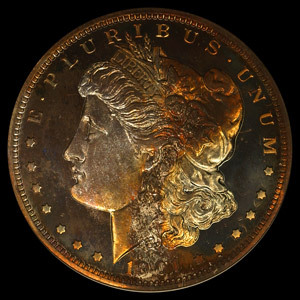 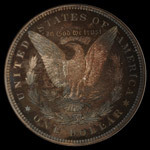 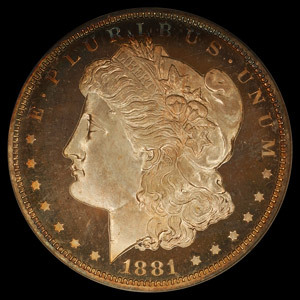 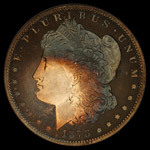 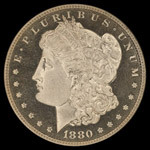 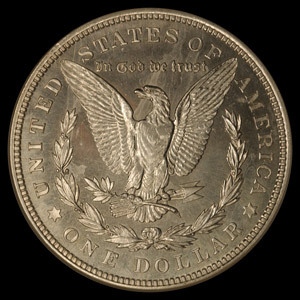 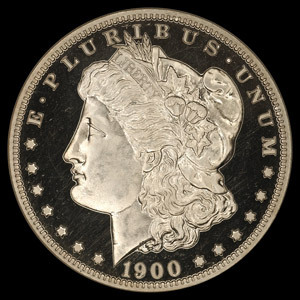 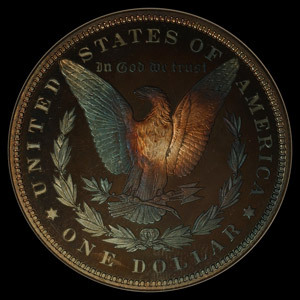 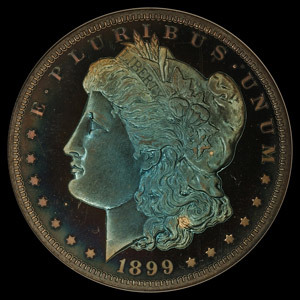 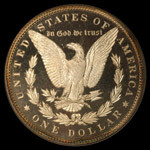 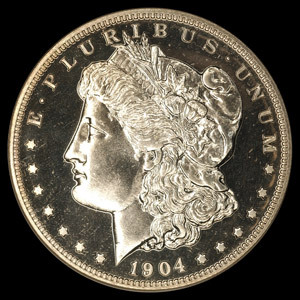 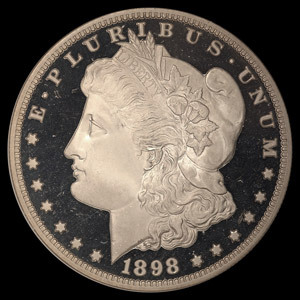 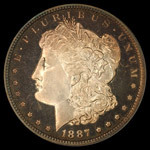 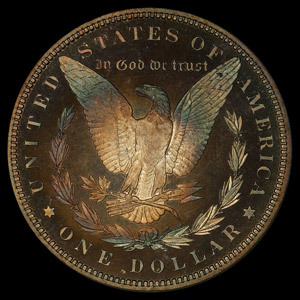 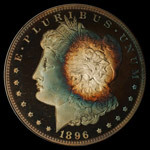 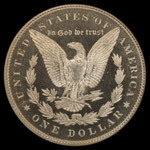 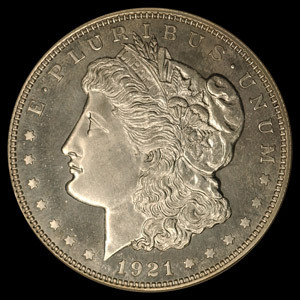 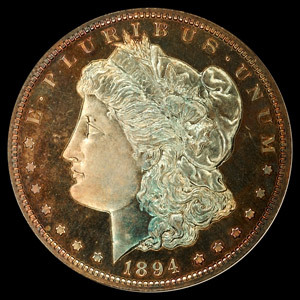 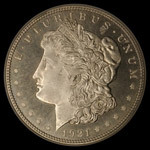 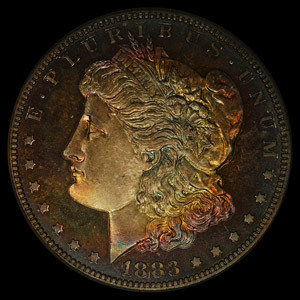 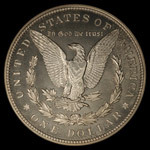 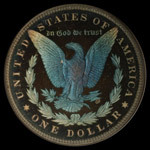 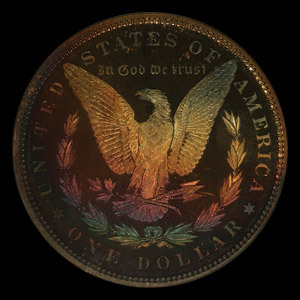 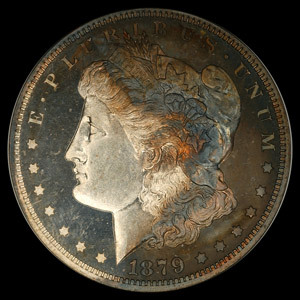 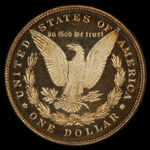 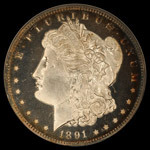 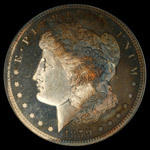 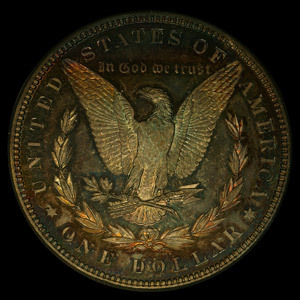 This extraordinary collection of Proof Morgan Dollars, 1878–1921, will be displayed during the 2006 ANA World’s Fair of Money in Denver, Colorado. 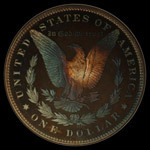 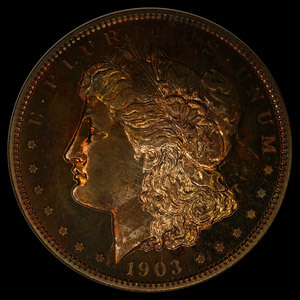 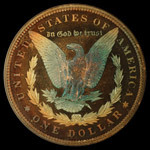 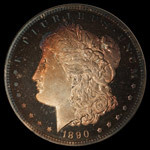 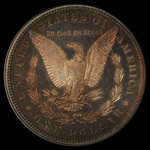 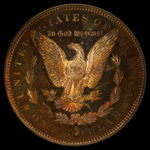 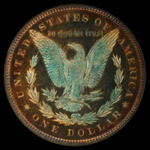 The collection includes numerous examples that are finest known or tied for finest known. 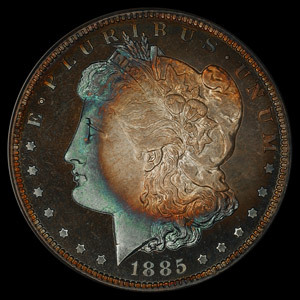 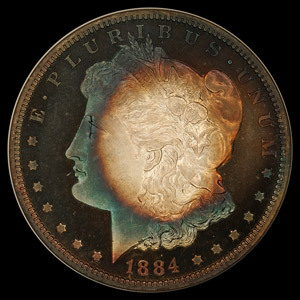 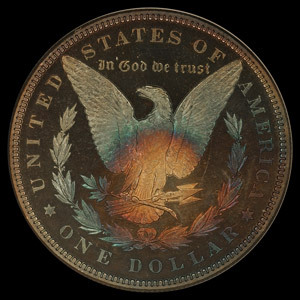 Incredibly, five specimens are graded PF-69, the highest graded every assigned to a Proof Morgan. Throughout the collection, superb technical quality is combined with unsurpassed visual appeal; many of these coins display breathtaking color or pristine deeply mirrored fields. To view the Barber Dimes click here.